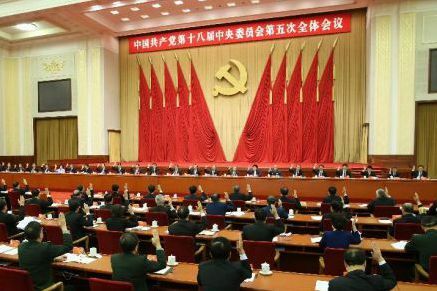 Summary The fifth plenary session of the 18th Communist Party of China (CPC) Central Committee is expected to be held from Oct. 26 to 29 in Beijing. 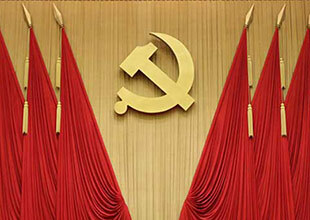 Leaders of the CPC will discuss the nation's development plan for the next five years. Chinese leaders met non-communist and business chiefs to listen to their opinions on the 13th Five-year Plan proposal approved at Thursday's plenary session. 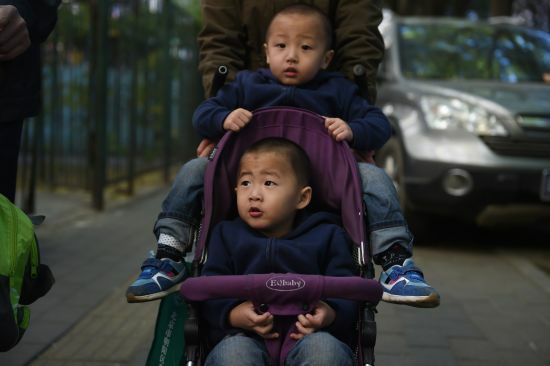 THE central government will leave provincial authorities to hash out the details of implementing a new policy allowing couples to have two children, the country’s top family planning authority said yesterday.